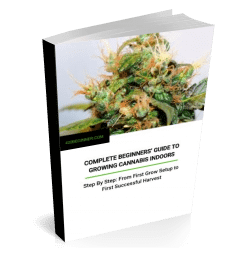 Got a question about growing cannabis? That’s what we’re here for. Find your answers in our tips and guides.